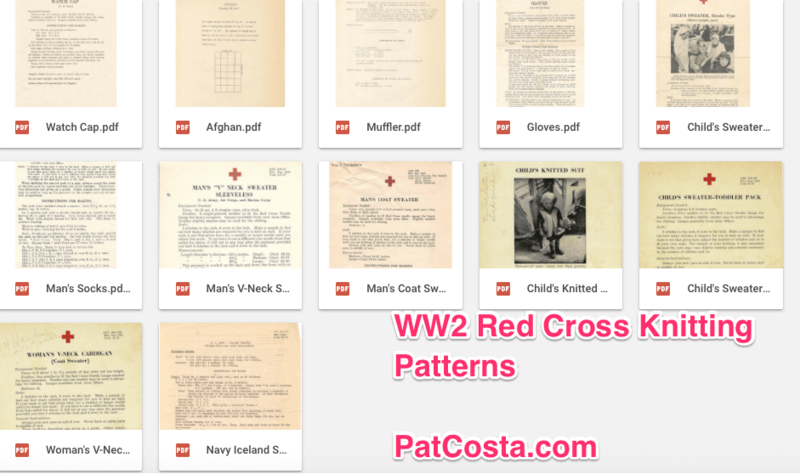 This another red cross knitting pattern. The booklet is Volume 318, dated 1940. Below are some images from the booklet and external links which explain more about the patterns.